This was an entertaining read. 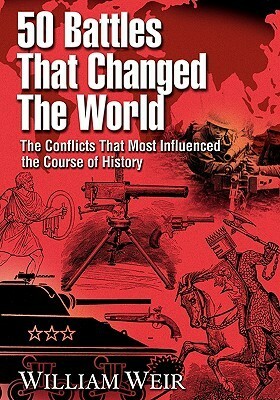 It discusses 50 historic battles that the author sees had a great impact on democracy. The book reads like a high school history textbook in that it’s not overly tedious in information for every battle. Overall it was a informative read that many might enjoy.